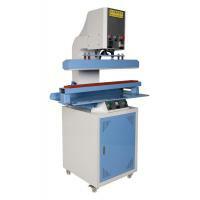 Our Hot Air Seam Sealing Machine can be used to bond two different types of fabric with sealing films. Efficient and eco-friendly. 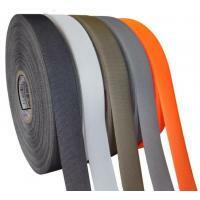 Can be used in raincoat, rain jacket, waterproof shoes, sportswear, outerwear, underwear etc. 1. Adopt Touch Panel, it could be easy to read and clearly display speed, temperature, operation and programming. 2. It makes the system be very high to circulate speed and strong calculation function by adopting 32 ARM processor as its CPU. Could be set programming as customized. 3. 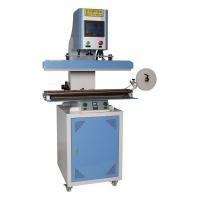 Automatic PLC control, temperature precision is ±1℃. 4. Fire alarm system to protect heater element. 5. 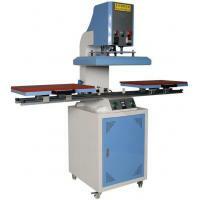 To ensure all fabrics smoothly after processing by special different speed and thermal design. 6. Upper pressure adjustable, convenient for pressure glue and sew up different thickness fabrics. 7. 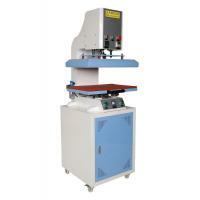 Automatic tape cutting, sending and sealing tail to minimize waste of tape material. 8. 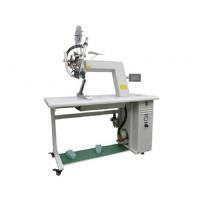 Hot air from nozzle automatic adjustable, avoids fabric burn. 10. 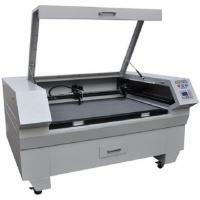 10 types parameters adjustable, suitable for different fabrics sealing. 11. The Human Mechanics design of machine head taper and double padel, good for the sight line of operators and anti-roll fabrics. 12. Applicable for manufacturing high-class waterproof rain wear, snow wear, skiing dress, tents, waterproof covers, waterproof bags, hood covers, ship covers using PVC,PU,Rubber,3-Ply Cloth coating, and non-woven fabric. 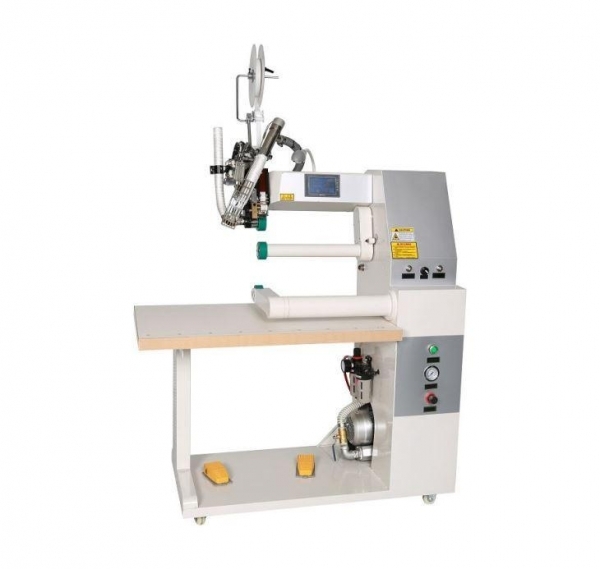 Estop Machinery is one of the leading professional manufacturers and suppliers of apparel garment hot air seam sealing machine in China, which has been focused on garment machinery and related accessories for years. 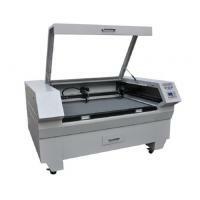 With the aid of advanced equipment and excellent personnel, we can offer you quality, durable, and cheap products. With many products in stock, we warmly welcome you to buy our products and get the free sample. As the shareholder of two factories in China, Shanghai Estop Machinery Co., Ltd is a professional manufacturer and exporter in garment machinery, waterproof sealing tape and waterproof clothing materials for decades. With expertise and dedication in garment industry, we have successfully developed the latest fully-automatic waterproof zipper lamination machine, which has increased the quality and working efficiency much.